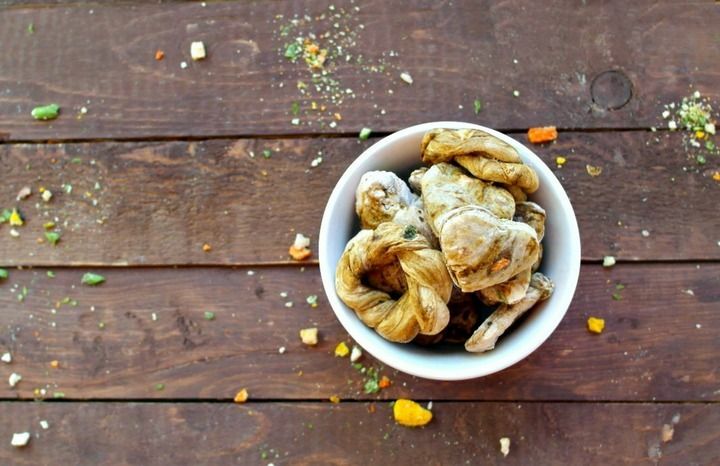 Today we’re sharing an easy beef stew flavored dog treats recipe that’s absolutely perfect as a training treat! 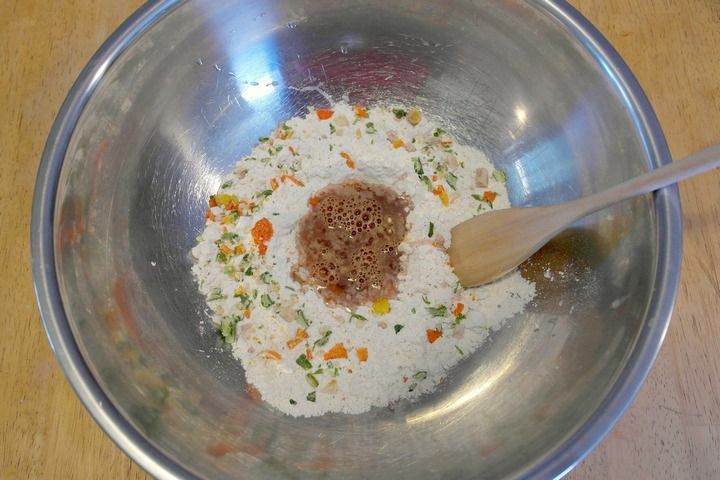 One thing I love about this recipe: with just four ingredients, it’s not only easy to make, but I know exactly what my dog is getting. 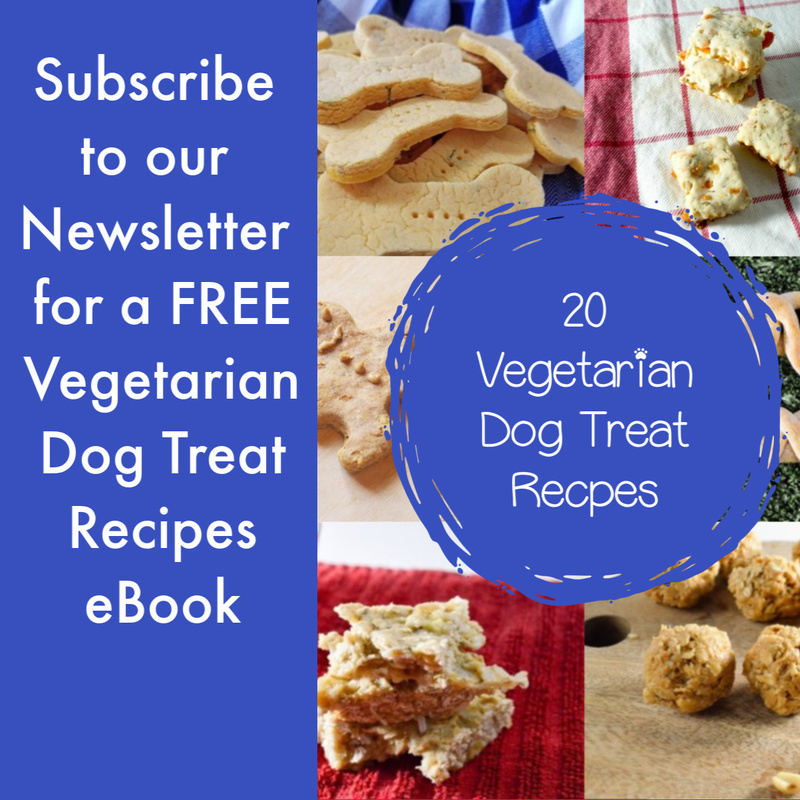 I’d like to say these are also relatively hypoallergenic dog treats, just because I know of dogs with beef allergies that tolerate bouillon quite well, but as with all our hypoallergenic treat recipes, it really depends on your dog’s individual allergies. Let’s check out this delicious (to your dogs, anyway!) 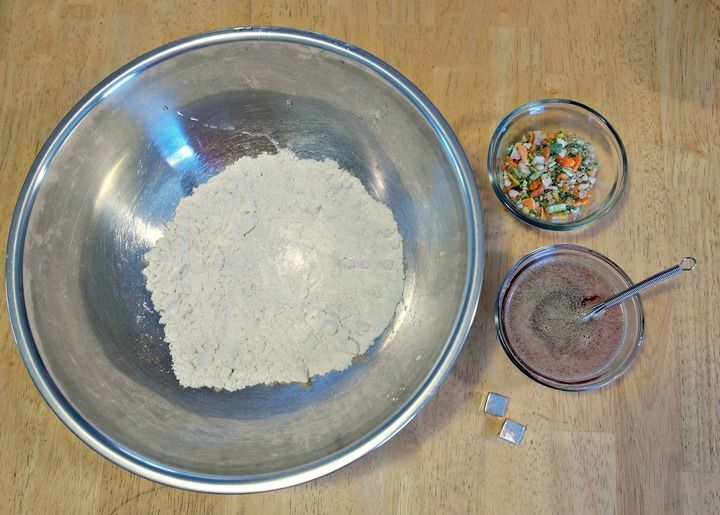 Beef Stew flavored dog treats recipe! 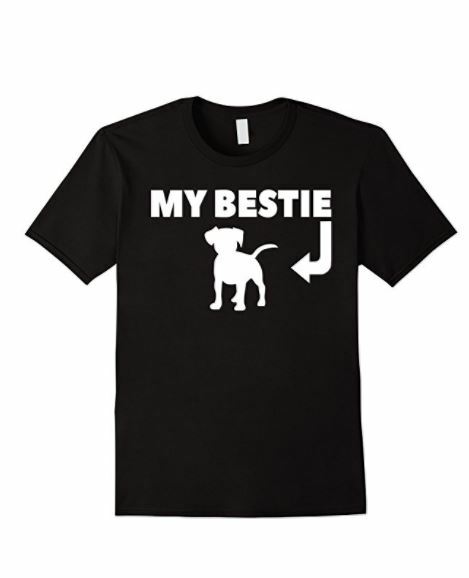 ►► LOVE DOGS? SUBSCRIBE TO OUR WEEKLY NEWSLETTER, HERE! You’ll notice that the dough is lot like the consistency of pizza dough, which can be a little hard to work with at times. 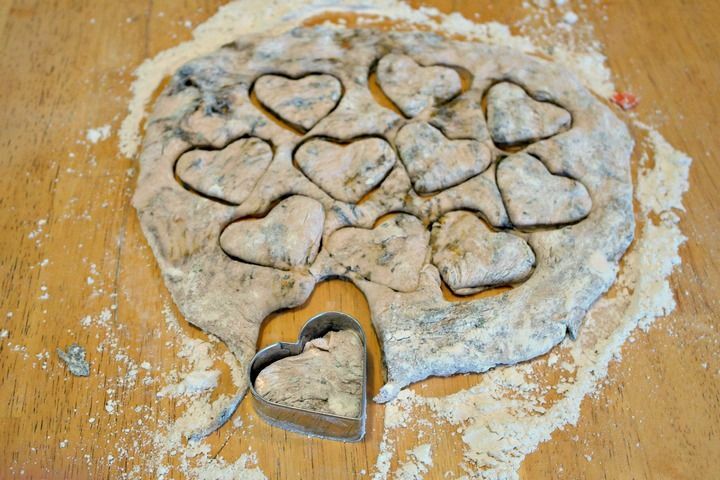 If you find that you can’t quite get it to cut into those perfect shapes with a cookie cutter, just grab some pieces, roll it out and twist it into little ring-shapes. Trust me, your dog doesn’t mind if it’s not in the perfect paw-print shape! Store your training treats in an airtight container, then dole them out as rewards for good behavior. If you’re looking specifically for hypoallergenic dog treats, check out our Coconut Peanut Butter Bones or our Easy Homemade Hypoallergenic Dog Treats! 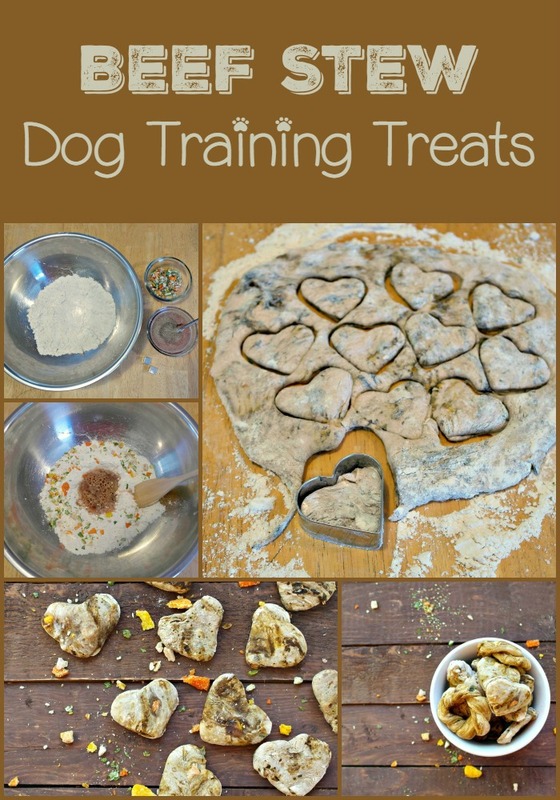 Have you ever made training treats for your dogs before? 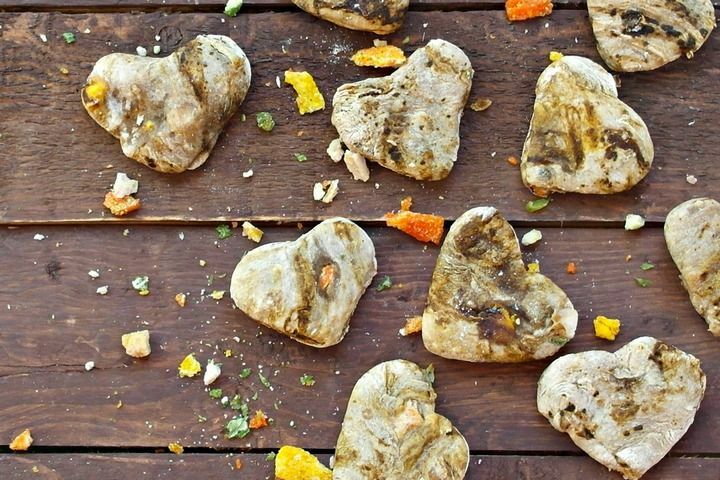 Do you think he’ll like our beef stew flavored dog treats recipe? Tell us your thoughts in the comments!